This practical session, on common adult honey bee diseases, will include the analysis of a sample of your own bees, using microscopes. Click here to go to our Eventbrite page to book one of the 12 tickets for this event. The event will take place in Netherwitton Village Hall. It will involve presentations, as well as the use of stereo and compound microscopes. To get the most out of the morning you will need to bring along a sample of 20-30 of your own bees. 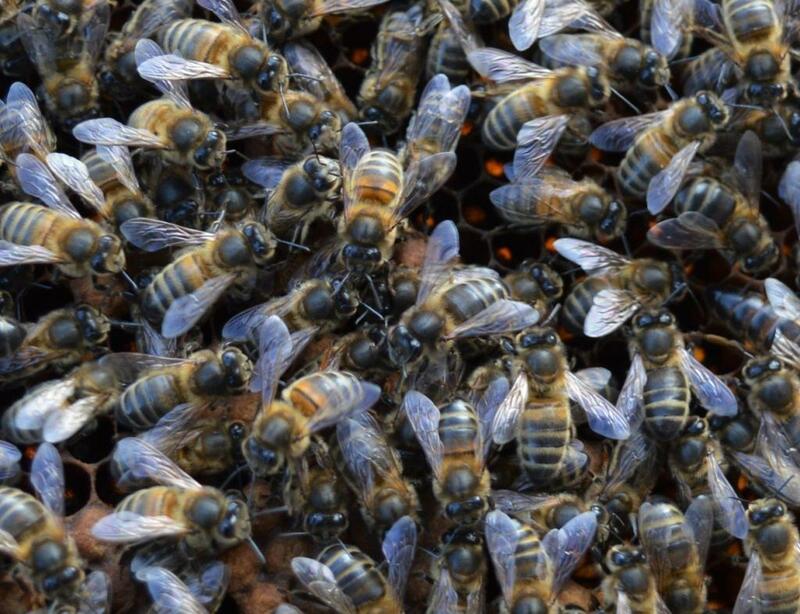 Click here to see our blog on collecting a sample of bees. There will tea, coffee and cake ! 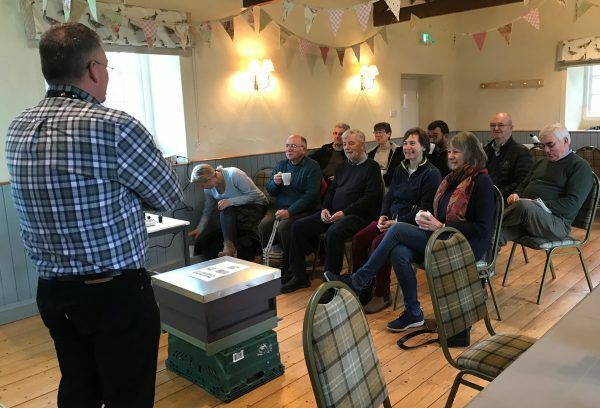 See our other Beekeeping course, training and experiences on our events page by clicking here.